If waiting a year for your new Rolls-Royce isn’t your thing, it may be worth looking into a Provenance Pre-Owned - and in a few weeks, you could be driving your Phantom. By Alex Olefirenko, automotive journalist. Getting your hands on a new Rolls-Royce may take months or sometimes years. Being on a waiting list for the Phantom VIII or Cullinan for 12 months is the norm. 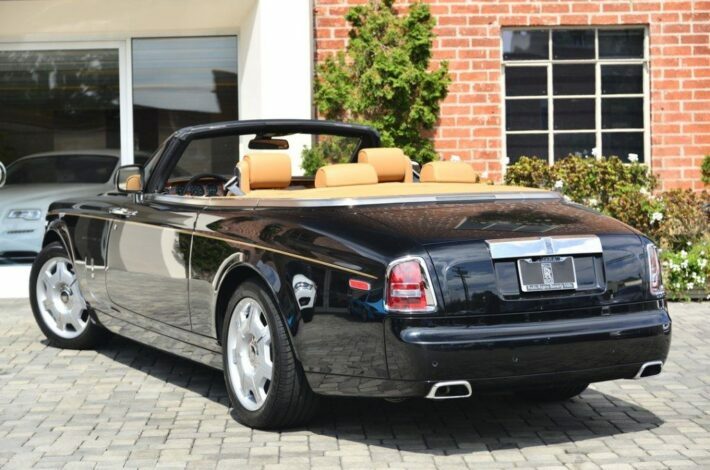 In 2007, The Times ran a story about customers who were prepared to wait up to five years for the future Phantom Drophead . Yes, the majority of those whom are not used to waiting, wait patiently for the Rolls-Royce. As the vehicles are mostly made by hand, it guarantees their longevity, and the engine is so balanced that a coin placed on the edge of the engine will not fall off. The good news is that with the Rolls-Royce Provenance Pre-Owned program, you can pick up a car of your dreams almost immediately, without sacrificing the quality. 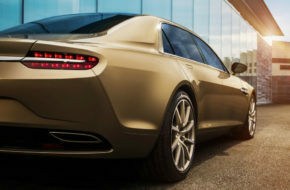 Depending on the new owner’s wishes, the car can be customized to his personal preferences – an option that was once exclusive to buyers of brand new Rolls-Royce Motor Vehicles. How does Provenance Pre-Owned work? 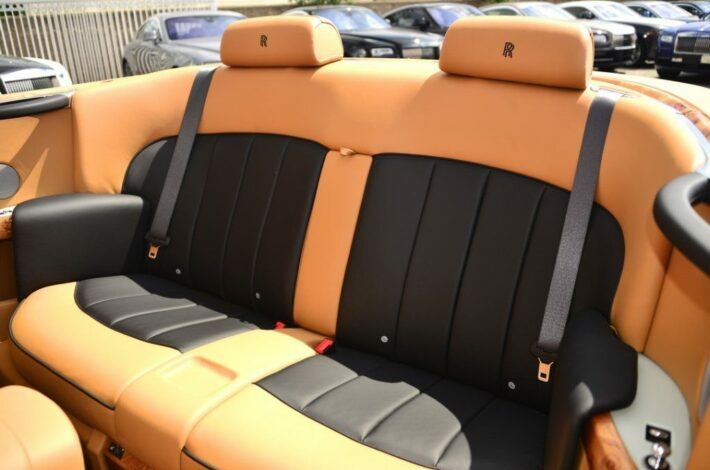 With Provenance Pre-Owned, Rolls-Royce’s official dealers sell the finest pre-owned cars in great condition while offering a two-year warranty and an option of customizing the vehicle. 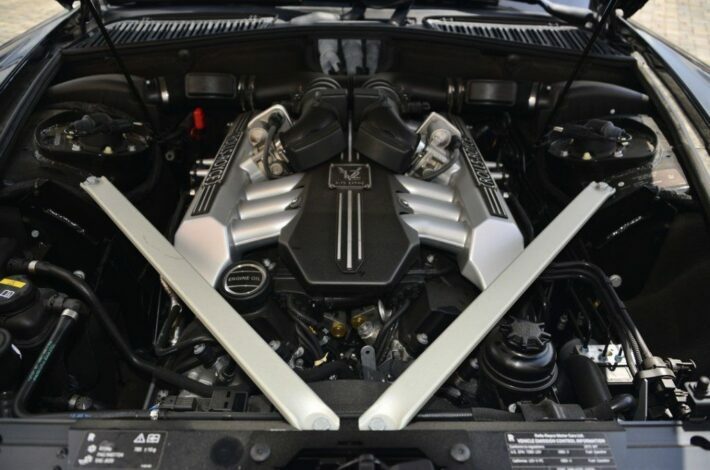 Provenance Pre-Owned features only the cars that have an exhaustive written record of their care and maintenance. 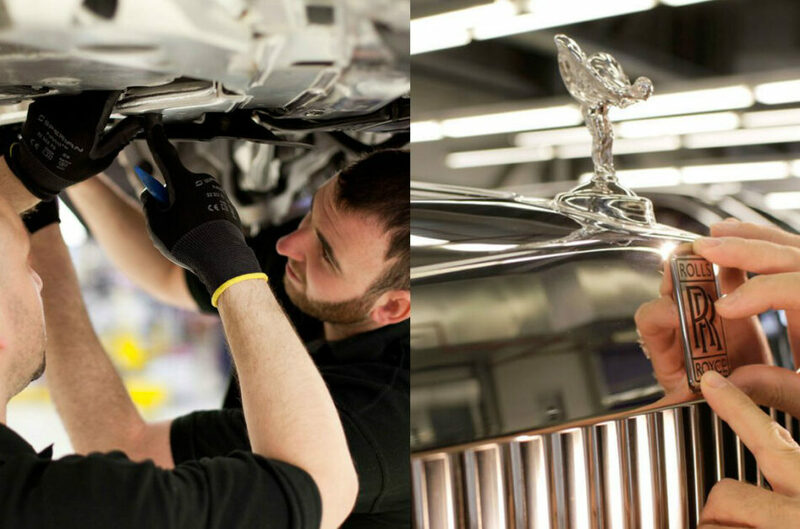 Any repairs or refurbishment are carried out using Rolls-Royce genuine parts. There are approximately 100 cars available, with more than 90% being the Phantom, Ghost, Wraith and Dawn models manufactured in 2014-2018. 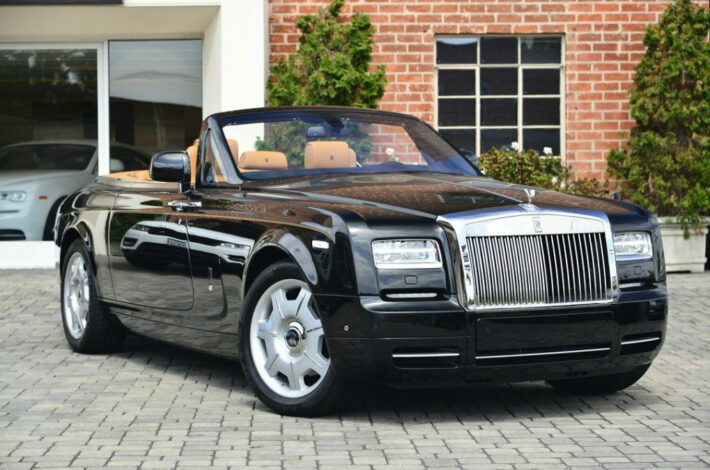 Let’s say you are thinking about this superb 2015 Rolls-Royce Phantom Drophead Coupe. This particular car has only 4,343 miles clocked on its odometer. The interior, engine, transmission, chassis and the bodywork are all in great shape. Still, you’d like to customize a few things. What can you do? 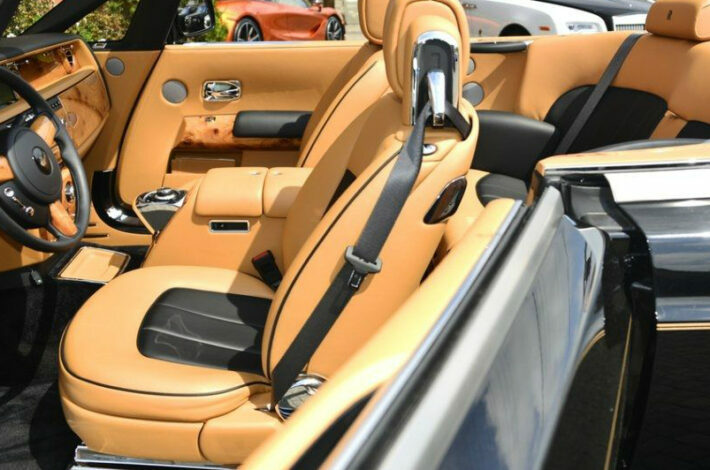 Inside, you can personalize your headrests with any emblem or initials you choose, add the bewitching Starlight Headliner or fit a humidor into the glove box. While on the exterior, you can choose a brushed steel bonnet, fully polished alloy wheels, or even a 24-carat gold Spirit of Ecstasy. This way the Provenance Pre-Owned program allows you to kill two birds with one stone: you receive a car with a very low mileage and an interior that matches your taste. Besides, you are saving a lot of time by not waiting for a new car from Goodwood. 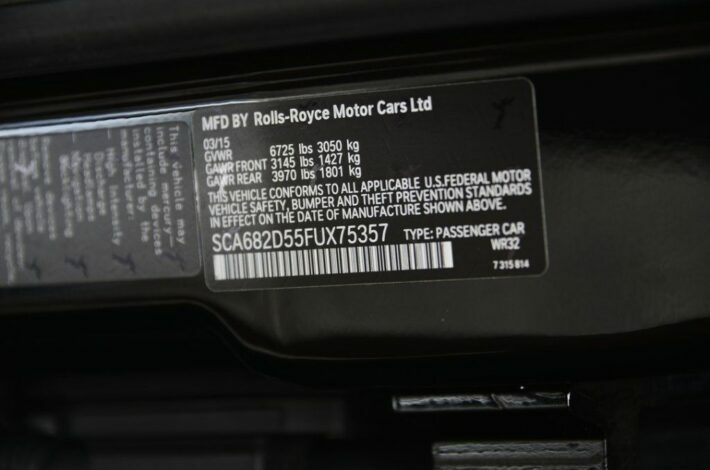 What’s more, Rolls-Royce will keep in contact with you past the two-year warranty period – the car manufacturer wants to ensure that your driving and ownership experience will meet the brand’s highest standards. The Brits are immensely proud that more than half of all Rolls-Royce cars released during its 100-year-plus history are still roadworthy. Rolls-Royce is doing really well. In fact, it is struggling to satisfy the demand for the luxurious Cullinan SUV, with customers waiting for months. The Rolls-Royce Phantom VIII is selling really well too. The Ghost, Wraith and Dawn models, soon to be further enhanced, are in demand. 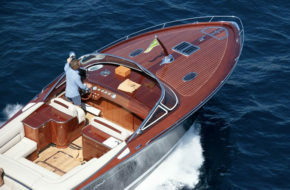 The car manufacturer from Goodwood has not seen such boom in sales since its founding in 1904. Last year, Rolls-Royce sold a record number of cars, with 4,107 vehicles finding their new owners. Despite adding new models, Rolls-Royce is not in a hurry to expand production facilities. The company remains with a small number of staff who do most of the work by hand. Rolls-Royce cars possess immense magnetism not because of its substantial size or a hypnotic gaze of the Spirit of Ecstasy ornament. The company’s success is found in precise engineering and meticulous attention to materials and their quality.